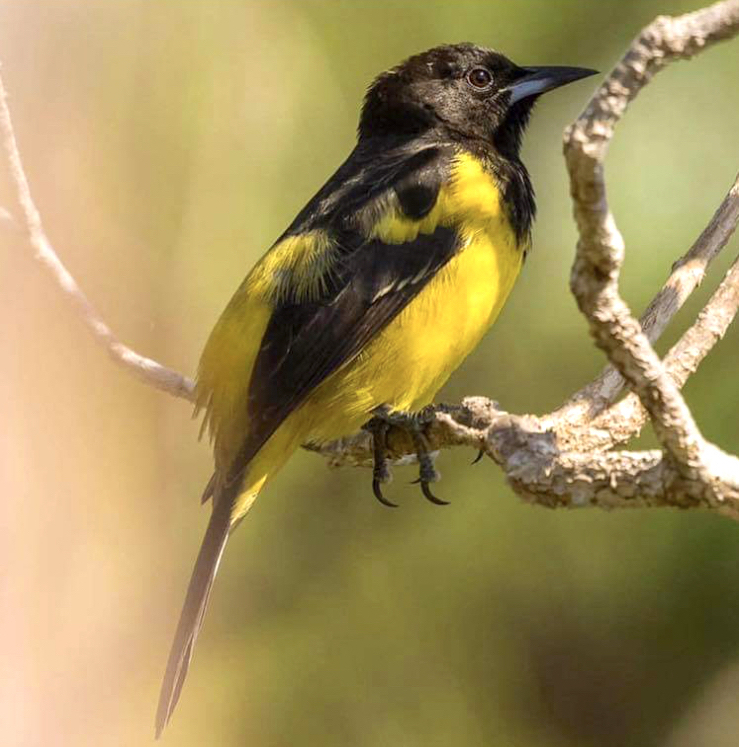 The Delphi Club on Abaco has a number of permanent residents (or by now – let’s be realistic – maybe their descendants). There’s the huge curly tail lizard that lives under the large stones by the outside staircase. There are the West Indian Woodpeckers that noisily nest in a box under the eaves of the verandah and produce 2 batches of shouty chicks each summer. 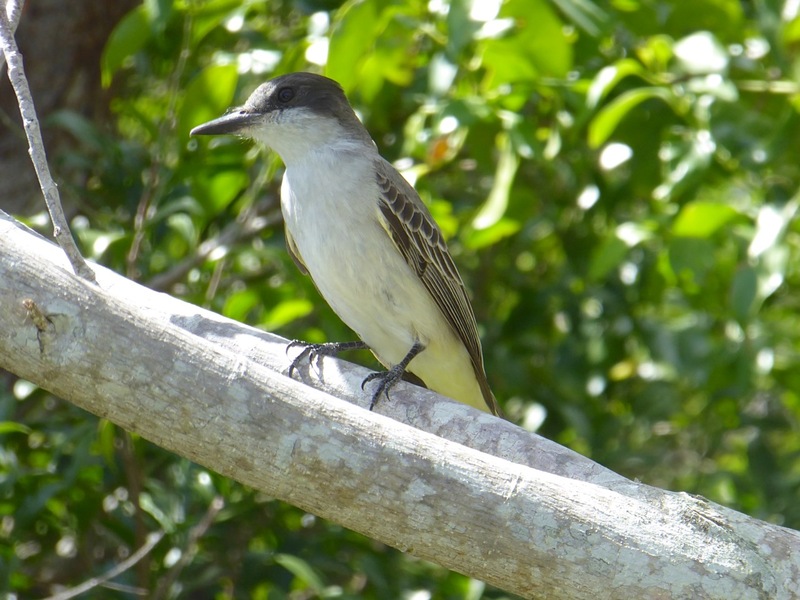 And there is the silent sentinel – a loggerhead kingbird that spends much of its time in the trees and bushes at the far side of the pool. It’s a good place to chose. 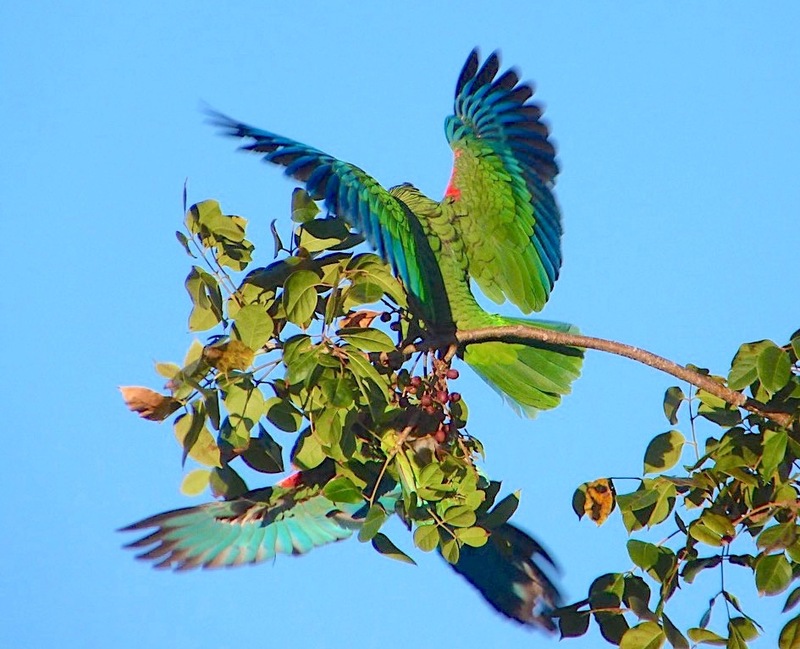 The bird uses the tree branches and shrubs to ‘hawk’ for passing insects, suddenly leaving its perch to pounce, before returning to just the same place to eat its snack – classic flycatcher behaviour. 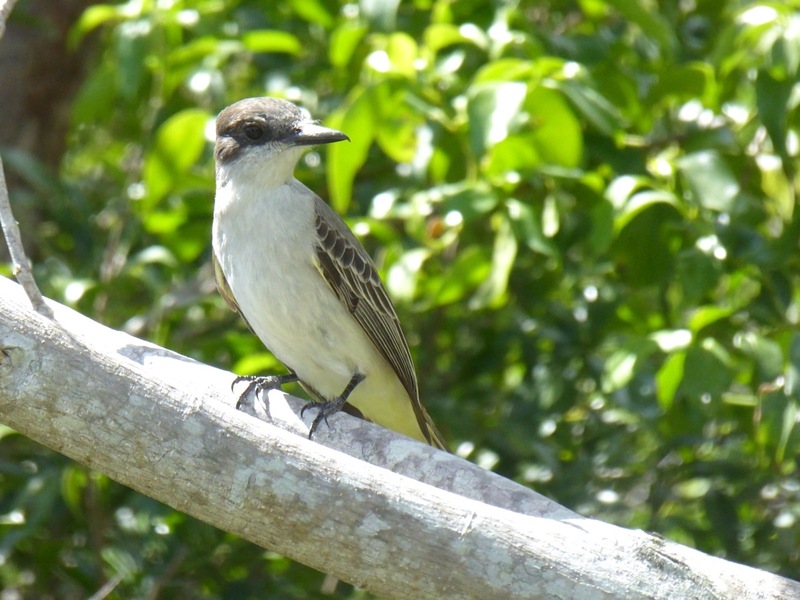 I call it the ‘watchful tyrant’ because the kingbird is nearly always there. Somewhere. If you look carefully and wait patiently. He stays in the shade, so he’s not bright with sunlight (or P/shop) in these photos. This is just the way he is. 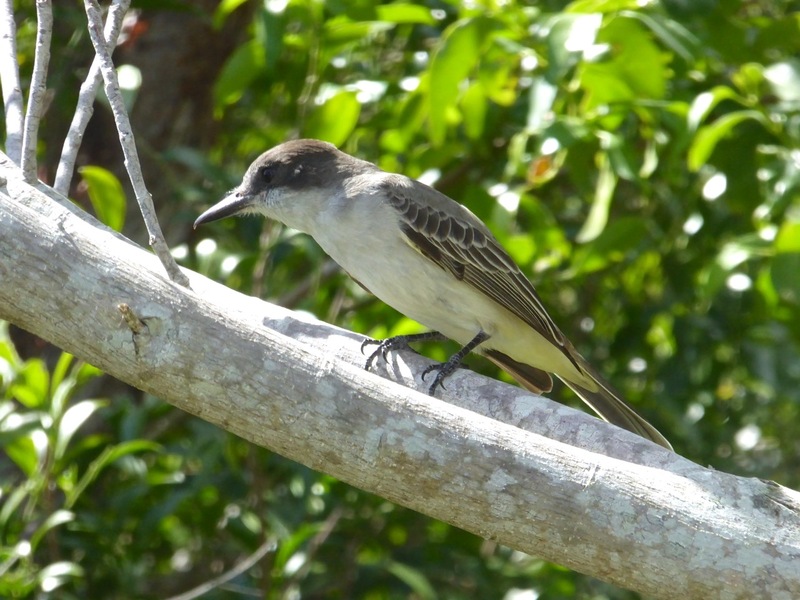 Kingbirds are of the family Tyrannidae and the genus Tyrannus. 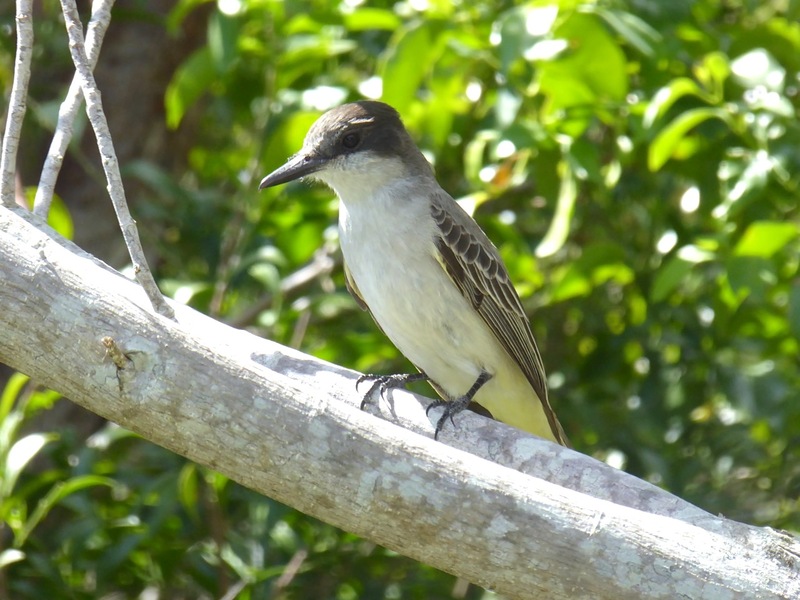 The ‘tyrant’ group includes a number of flycatcher species commonly found on Abaco: the KINGBIRDS (loggerhead and gray), the CUBAN PEWEE and the LA SAGRA’S FLYCATCHER being the most familiar. 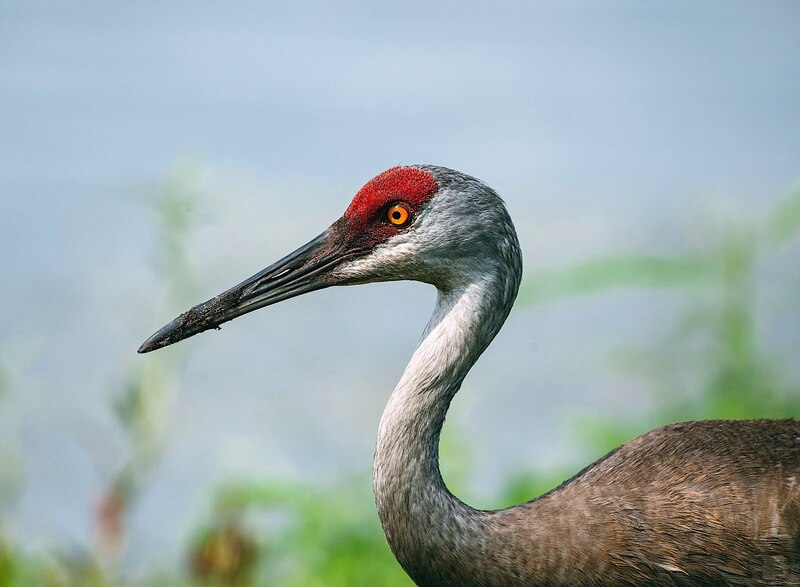 Note the hook at the end of the beak; and the yellowish tinge to the undertail area. 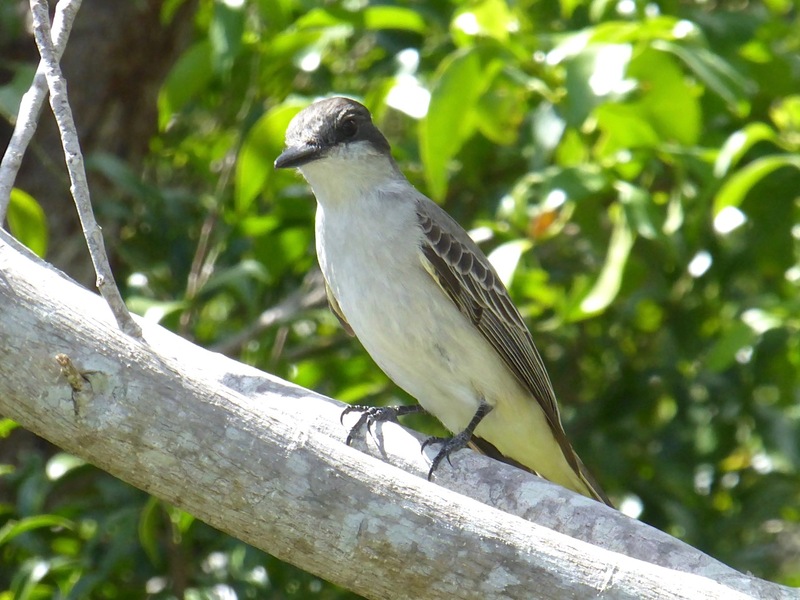 With the exception of the gray kingbird, the flycatchers named above are very common permanent breeders on Abaco. There’s probably one of them within 20 feet of your house right now. 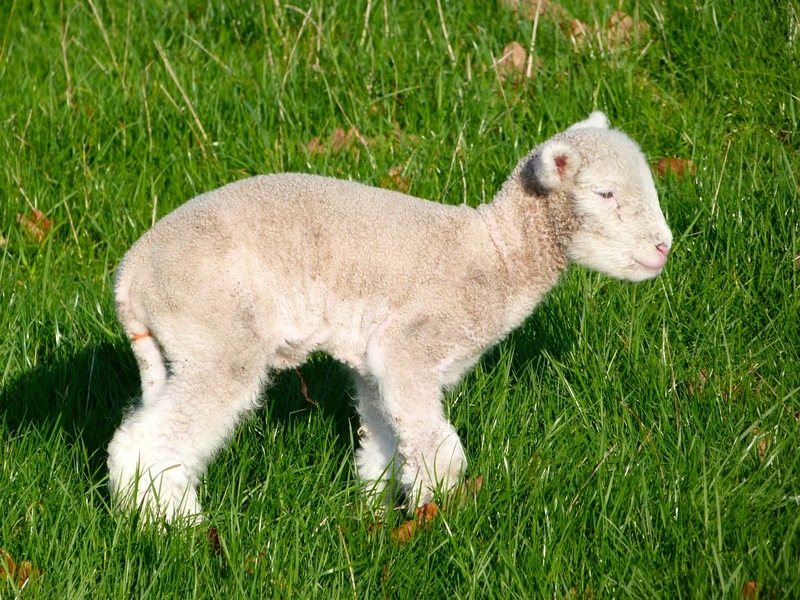 The gray, however, is a summer breeding resident. 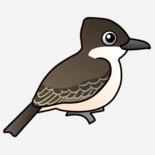 This is most helpful of it: if you see a kingbird between October and April, it will be a loggerhead. This gives you a 6-month window for near-certain ID. IT’S SUMMER – SO HOW DO I TELL A LOGGERHEAD FROM A GRAY? 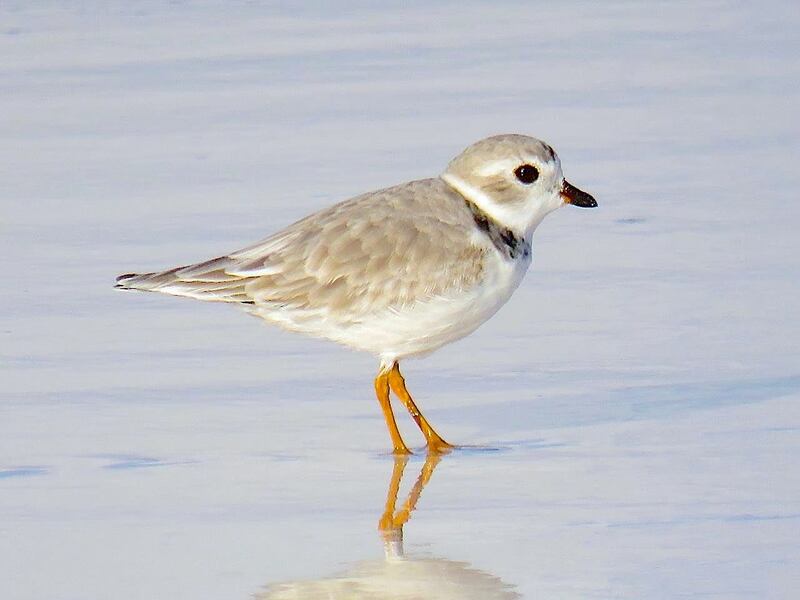 This entry was posted in Abaco, Abaco Birds, Abaco Wildlife, Bahamas Birds, Birding Abaco and tagged Abaco Birding, Abaco Birds, Abaco Wildlife, Bahamas Birds, Birdorable, Delphi Club Abaco, Gray Kingbird Abaco, Keith Salvesen Abaco, Kingbird ID Loggerhead v Gray, Loggerhead Kingbird Abaco, Tyrannidae Bahamas, Tyrant Flycatcher ID, Tyrant Flycatchers Abaco. Bookmark the permalink. I love it when there’s a time-span for near-certain identification. Great photos, RH, enjoyed the narrative and bird cartoon too. I would have confused him for a mocking bird. Until he opened his beak and sang…!